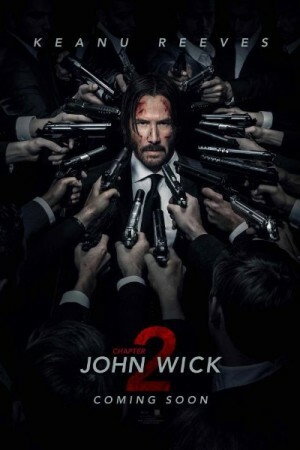 John Wick 2 is an American action thriller film taking the story forward from the original John Wick film and tells the story of a ruthless gunfighter, John. The film follows John as he has a new mission to go on. He is forced to come out of retirement by his former associate who wants to win over an assassinations guild. John has taken an oath to help the man and now he has to help him. John will move to Rome and take on some of the most ruthless assassins in order to help his friend in need.